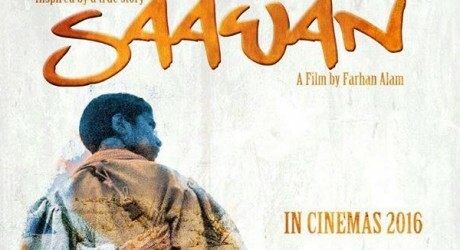 Madrid, The Madrid Film Festival awarded the best foreign movie award to the Pakistani newly released movie, Sawan. The director of the movie, Farhan Alan made this movie on the story of the disabled Baloch child, who controls her issues and got them solved. Farhan Alam is US Pakistani film maker and the leading writer, Mashood Qadri is the writer of the movie, who has already won the award of the best screen play writer award. 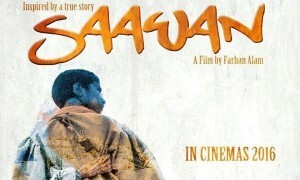 Isma Qadri is the producer of the movie and this movie will be released at the end of this month. In the category of the short movie of the Madrid International Film Festival, the award of the best director was won by the Saudi female director, Reem Al Bayat. She won this award on her movie, Yaqzani (Awake Me) and she has already presented two movies like Zilal and Damiyah.